Children and youth exposed to etiquette early do go on to excel both socially and professionals. Etiquette is a part of everyday life and you must have it in order to be successful. 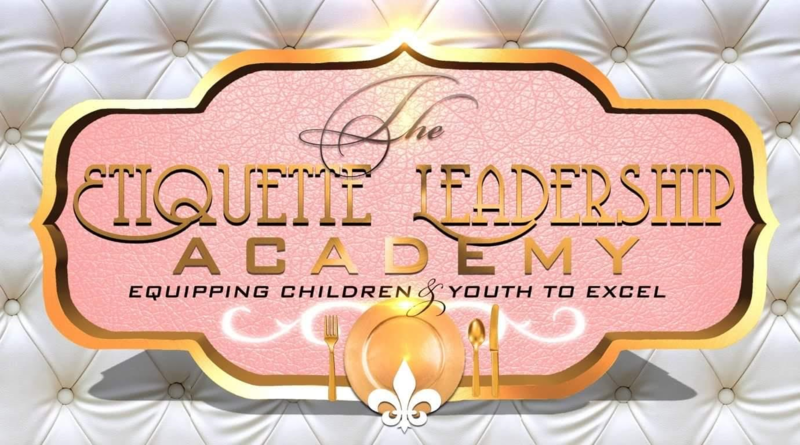 The Etiquette and Leadership Academy is dedicated to helping your children and youth succeed through social skills training, general and advanced etiquette and protocol. 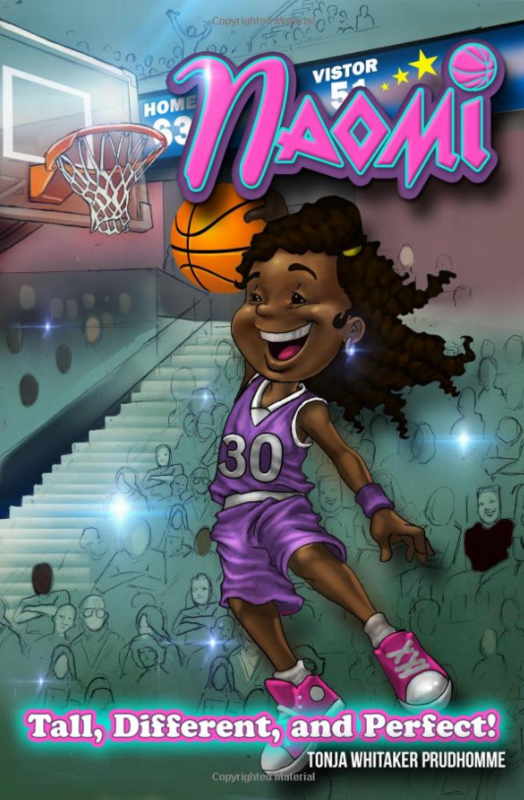 Meet Naomi, the awesomely talented, tall, and wonderful girl who loves basketball. Join her as she goes to her school’s basketball team tryouts. She’s tall, well, waaaay taller than the other girls, and she wonders if she will fit in. and dazzle on the court. The Etiquette and Leadership Academy is a leading local and etiquette leadership training company that provides etiquette workshops, retreats and programs for schools, churches and organizations, which was founded by its Certified Etiquette Instructor, Tonja Whitaker-Prudhomme to empower students to excel in society. I Have a Masters of Business Administration- Management and Human Resources, a Maters of Science in Organizational Leadership and + 24 Graduate hours in counseling. Most recently, I am a Certified Etiquette/Leadership Instructor through the National Association of Urban Etiquette Professionals, the largest association in the world catering to the needs of underserved students worldwide of which I am the NAUEP Vice-President and National Director of the Junior Debutante Division. 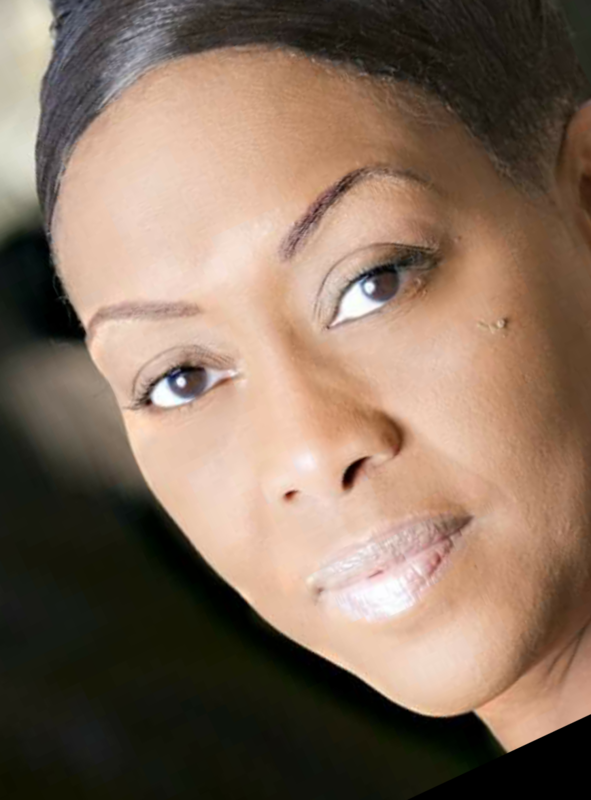 I am the Founder and Director of the Etiquette and Leadership Academy and The 3 L Foundation Non-Profit, I have over 12+ years of experience working with students and adults in Caddo Parish, Desoto and Natchitoches Parish schools. National Sorority of Phi Delta Kappa, Inc.
Board of Directors – The Peppermints of Shreveport Drum Corp. The Etiquette and Leadership Academy offers a variety of etiquette and leadership workshops designed with children and youth in mind. Please contact us today to book your class.